Aditya brings with him over 25 years of experience in the banking and financial services industry. Mechanical engineer with more than 20 years of experience in industrial sales. He has completed my engineering. 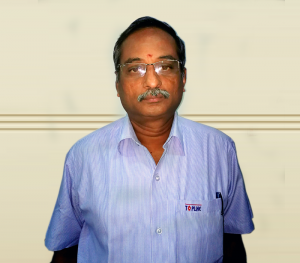 Kamal brings with him over 29 years of experience on shop floors and in plants, producing bonded abrasive products. Aditya brings with him over 25 years of experience in the banking and financial services industry. He completed his M.A. (Economics) from St. Stephens College, New Delhi and MBA (Finance and Marketing) from Northeastern University, Boston, USA. Later, he worked with Chase Manhattan Bank N.A. New York, USA from 1985 to 1987 and was responsible for cash management products including pricing decisions, institutional sales and handling large corporate customers. With Citibank, from 1987 to 1990 as a member of the business analysis team of the credit card division he handled insurance products. From 1990-1995, as the Vice President – Credit Director & Financial Controller, he established Citibank’s credit card business in India. He then went on to start Nationwide Finance Ltd. and was the Managing Director of the company from 1995 to 2001. He grew the company to a balance sheet size of Rs. 25 crore ($6.25 million) and profits of Rs. 3 crore ($0.75 million) with a national distribution network specializing in credit processing, account management and collections. In the year 2003 he sold the company to Citigroup and it is now called Citifinancial Consumer Finance Ltd., and is the market leader in small ticket lending as a part of the global finance arm of Citigroup. 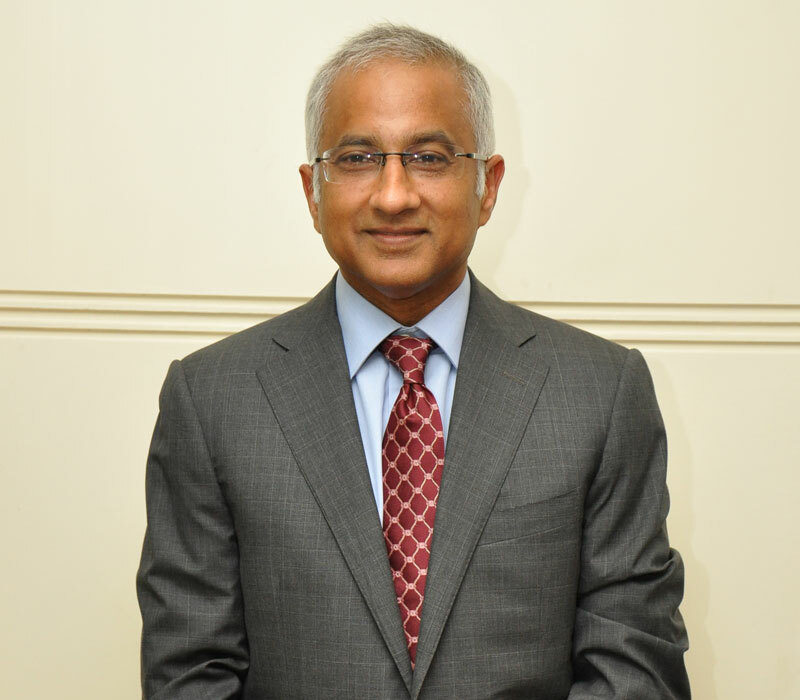 He was also a director in Widia (India) Ltd. from 1991 to 2002 as a member of the founding group and has been the Managing Director of Sak Abrasives Limited since it was founded in 1997. Mechanical engineer with more than 20 years of experience in industrial sales. 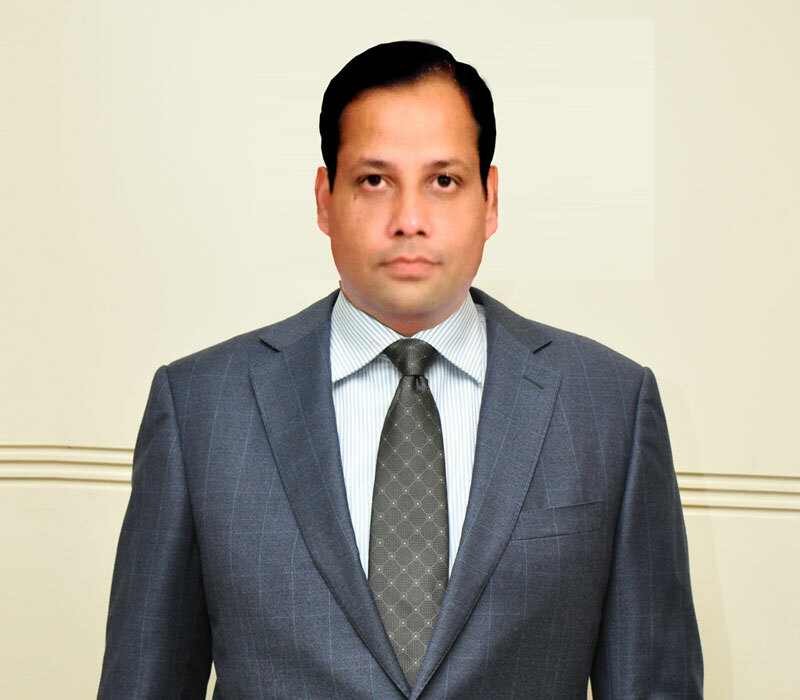 Amit Gupta have completed engineering from Board of technical education, Delhi in the year 1997. 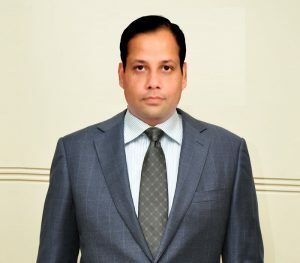 He has exposure of working with companies like carborundum universal, Bosch Ltd & Stanley black & Decker India Ltd. His expertise include creating a channel network for distribution of the product in the Indian market along alongwith handling bigger corporate accounts like Bharat forge / Endurance / Maruti etc. currently leading a team of 20 peoples PAN India level for spreading our products in the market. Working with SAK since last two & half years during which organization has shown a growth of 15% YOY basis. Kamal brings with him over 29 years of experience on shop floors and in plants, producing bonded abrasive products. He is a seasoned professional with a blend of managerial and production experience; with 17 years at leading abrasive manufacturers. His hands-on approach to problem solving, and keen interest in product development and tool design have won him many accolades over the years. He is reputed for his innovative solutions to shop floor challenges, recipe formulation and plant modernization making him the ideal person to lead our production team.